Next Spider-Man To Be Black Or Latino?? Weighing in on the issue in the last few days was American film critic Jeff Sneider who teased that he may have some inside info on the project when appearing on a talk show. "This is not set in stone, but I'm telling you right now; Spider-Man is not going to be white." Add to that current Spidey comic writer Dan Slott commenting that Marvel heading in that direction wouldn't be a bad thing, and the strength of this story is gathering pace. "In an age where Samuel L Jackson is a perfect Nick Fury, we're past the point where the movies HAVE to look exactly like the comics. It's not about 'for the sake of it.' It's because 'Why not? 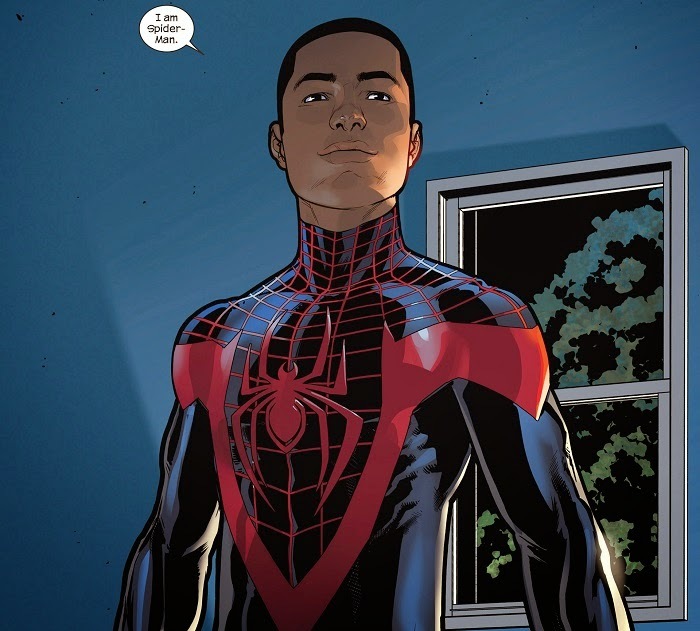 why can't an African American, Asian American, or ANYBODY be Spider-Man?" Whatever Sony decide to do with this, they need to do it fast. Spidey is expected to make an appearance in next year's Captain America; Civil War, and to be honest, Sony could use the good press that some outside-the-box casting might generate, after the debacle of the leaked emails all of the secrets they unearthed. 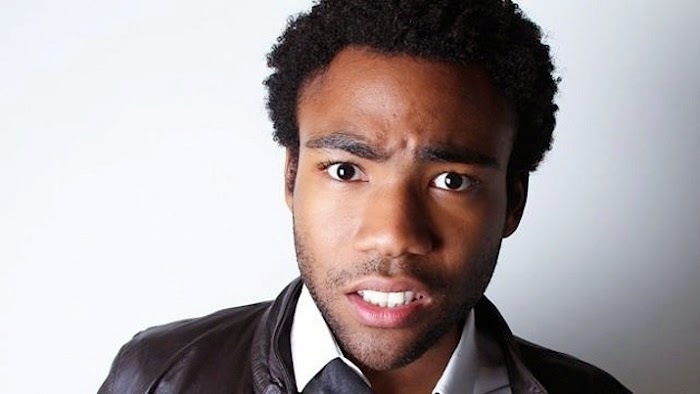 The time could be right to pass the torch to someone like Community actor Donald Glover, who actively campaigned to play Spider-Man when they last did a reboot of the franchise, and who ultimately lost out to Andrew Garfield. Watch this space for more news soon, but we think a full-on overhaul like this makes the most sense with the direction the character could now go. The Movie Bit: Next Spider-Man To Be Black Or Latino? ?